Specialists at Johns Hopkins Medicine say they have developed a novel urine test that has the potential to predict cervical cancer, according to a press release from the university. 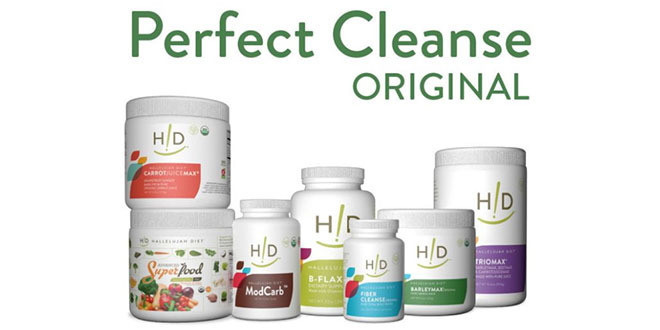 Initial studies have shown that the test is highly accurate in comparison to existing urine tests for the cancer. Moreover, the group of specialists has stated that the newly developed tests could also prove cost-saving by eliminating the need to screen for virus-caused malignancy. Previous urine tests have used genetic markers taken directly from the tissue of the cervix, according to Science Daily. This advanced test is different in that in addition to examining DNA that has been changed by precancerous processes, the test will also analyze DNA from sexually transmitted human papillomavirus. Nearly all instances of cervical cancer are caused by this DNA. Results from an initial investigation published Nov. 8 in Cancer Prevention Research on the new urine test proved promising. In detecting abnormalities that are indicative of cervical cancer, the urine test had a 90.9 percent accuracy rate. Currently, if a woman has an abnormal cervical cancer screening after testing positive for HPV, a biopsy will then be done to ensure there are no cancerous cells in the cervix. However, more often than not, these biopsies are not even necessary according to the results of several studies, reported Science Daily. As such, they only lead to the potential of more pain and angst, not to mention higher costs. "If further studies confirm these findings, we see a significant use of urine screening as a way to quickly and inexpensively determine if a biopsy is warranted, or if physicians can use a 'watch and wait' approach before intervening," said senior investigator Dr. Rafael Guerrero-Preston, P.H., M.P.H., assistant professor of otolaryngology-head and neck surgery at the Johns Hopkins University School of Medicine. If and when the urine test becomes available, it could eliminate a lot of headaches for women. 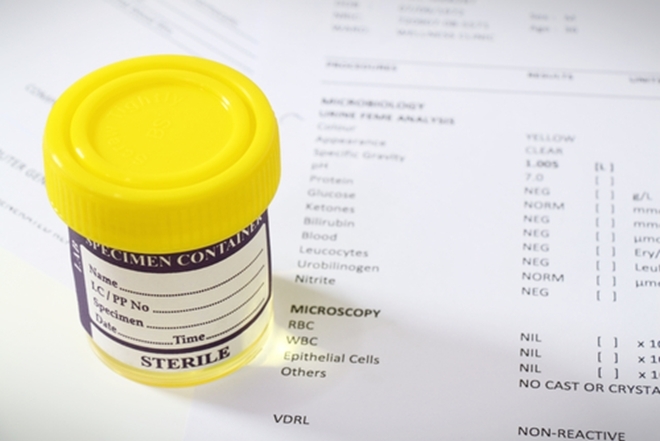 The new urine test could prove more effective and cost-friendly. Most common in women between the ages of 20 and 50, cervical cancer affects 12,990 people each year, according to the American Cancer Society. 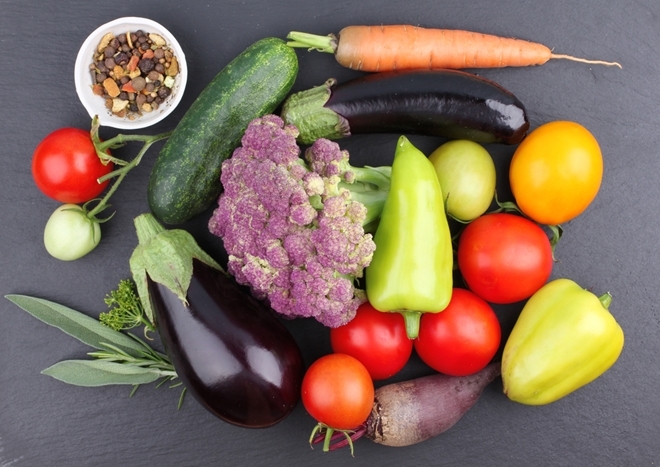 And while many new advances in medicine and improved cancer screenings – like the aforementioned urine test – have helped to greatly reduce the rate of death from cancer, there is still another way to help lower the risk of developing cancer in the first place: consuming a primarily raw, plant-based diet. In some cases, it may even help to reverse the spread of the disease, as was the case with Patricia, a woman who was diagnosed with level 3 cervical cancer that had metastasized. Initially after the diagnosis, Patricia, who asked that her last name not be disclosed, thought that her only option was to have part of her cervix removed with surgery, per the advice of her doctor. That treatment plan was tremendously disappointing as she still had plans for a family. Just around that time her mother pointed her toward the Hallelujah Diet and Patricia hasn't looked back since. In just four weeks of eating a primarily raw, plant-based diet, fueling her body with the fruits of the earth that God intended us to consume, changes started to happen. Most importantly however, a biopsy found that she no longer had cancer of the cervix.